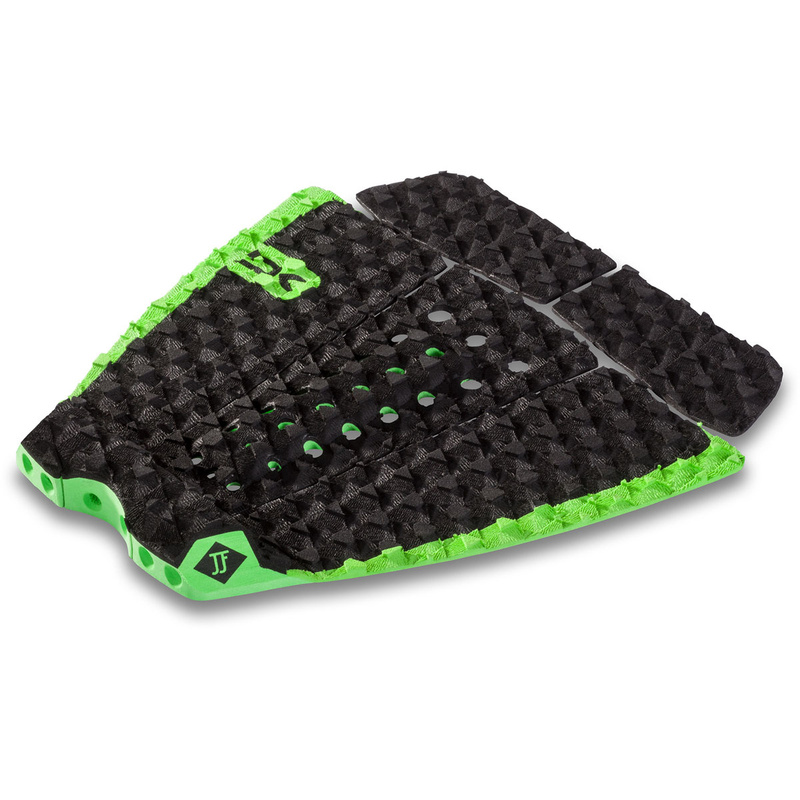 The JJF trac pad is designed for John John's dimensions and riding style. 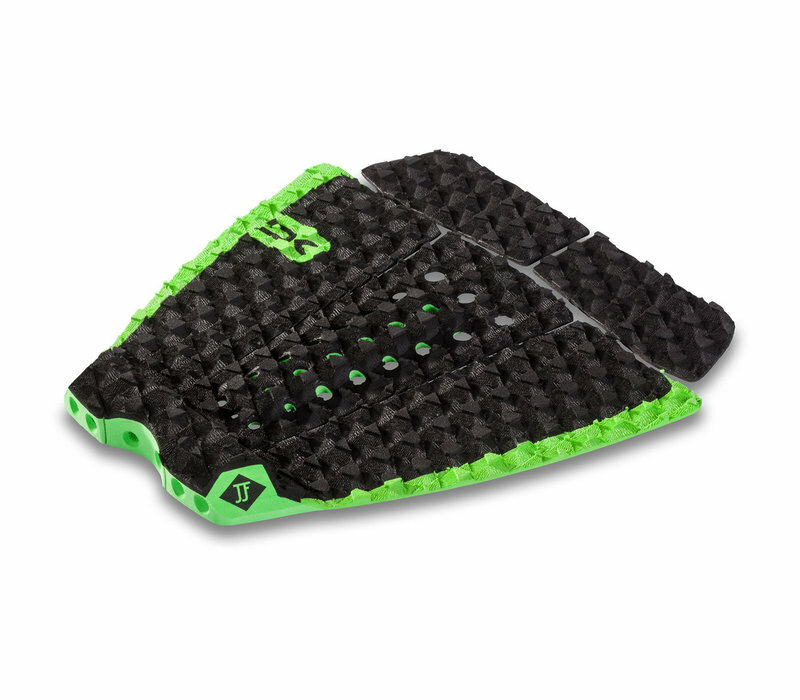 A five-piece design allows adjustability for use on a shortboard or step-up. The 25 mm vertical tail wedge was hand sculpted by John John to provide the perfect shape for his form.